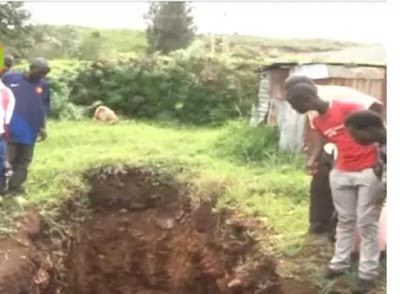 A 25-year-old Kenyan man who was believed to have died was found in a bar drinking his sorrows away. 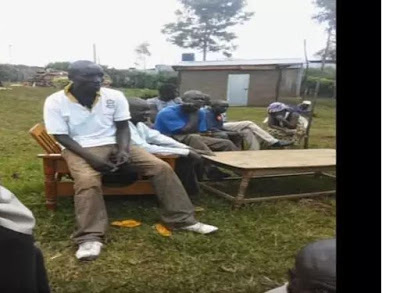 Residents of Awendo village in Migori, Kenya, were shocked on Saturday, March 25, when Wilson Oluoch whose funeral plans was already underway, was found in a bar in Rongo. Oluoch, a commercial motorcyclist in Migori county, went missing from his home for days, prompting his family to believe he was dead when a decomposing body was found in a sugarcane plantation in Awendo. The family took the body and kept it in a morgue in Migori and started funeral preparations. 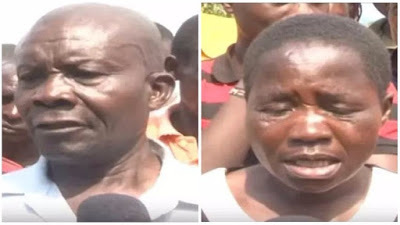 They dug the grave, prepared meals according to their Luo culture and everything was ready when a message was delivered, saying that someone who looked like their son had been seen in Rongo. The family visited the area and to their shock, Oluoch was in a bar, drowning in bottles of beer. His parents who spoke to the media expressed their joy on realizing their son was still alive. Back home, mourning turned into feasting as villagers flocked their home to celebrate Oluoch, they ate and danced. It was learnt that plans are underway to refill the grave and return the unidentified body to the morgue. Meanwhile, the family has contacted the Luo council of elders to carry out cleansing rituals before Oluoch is allowed into the compound.